Arm Exercises How to Perform: Straight Bar Reverse Bicep Curl- Hitch Fit! Videos and more! Shoulder Exercises Videos: How to Perform Shoulder Exercises for Front and Back Shoulder Strength by HitchFit! Stretching Videos: How to Perform Stretching Exercises for Upper and Lower Body by HitchFit! 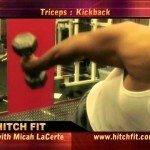 Tricep Exercises Videos: How to Perform Tricep Exercises for Bigger and Stronger Arms by HitchFit! 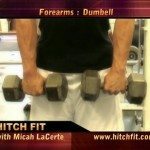 Bicep Exercises Videos: How to Perform Bicep Exercises for Bigger and Stronger Arms by HitchFit! Calf Exercises Videos: How to Develop and Strengthen Calves by HitchFit! 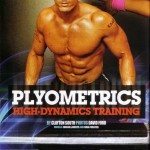 Plyometrics Videos: How to Perform Plyometrics Exercises for Cardio and Strength by HitchFit! Back Exercises Videos: How to Perform Back Exercises for Upper and Lower Back by HitchFit! Ab Exercises Videos: How to Perform Ab Exercises for 6 Pack Abs by HitchFit! Forearm Exercises Videos: How to Perform Forearm Exercises for Bigger and Stronger Forearms by HitchFit! 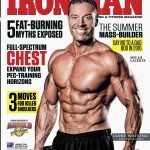 Chest Exercises Videos: How to Perform Chest Exercises for Bigger and Stronger Pecs by HitchFit! 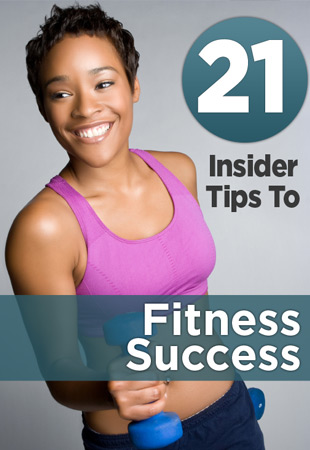 Custom workout routines from Hitch Fit’s Online Personal Training program – Get in shape today!